Following its concert in April 2015 with violinist Dimitry Sinkovsky, the baroque orchestra Il Pomo d’Oro returns to the Gulbenkian Foundation to present a programme recorded with French violinist Edgar Moreau. 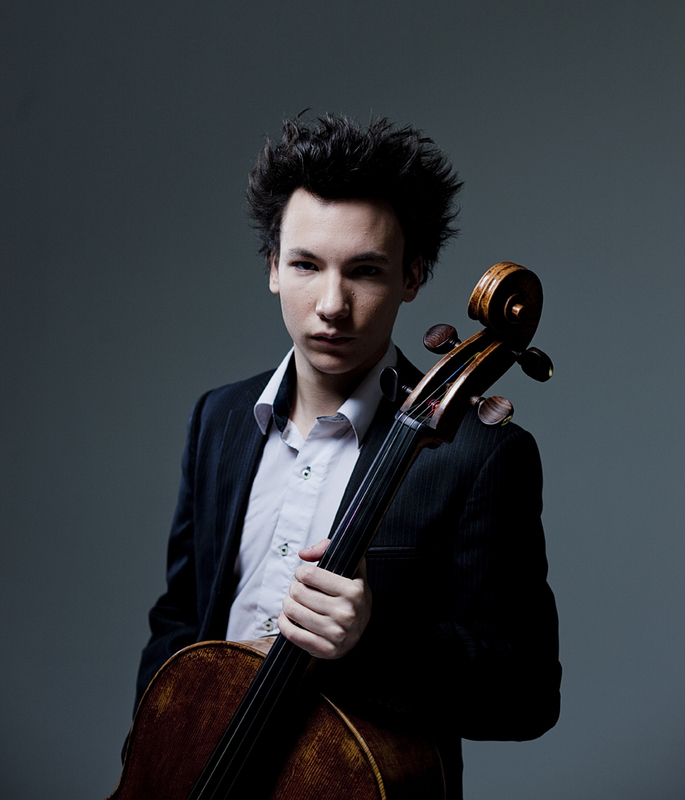 The album’s title, Giovincello, is an affectionate term for someone young but highly spirited, as a reference to Moreau’s age (only 20) at the time of the recordings (2015). 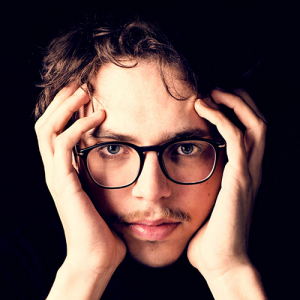 Making his debut at Gulbenkian Music, Edgar Moreau is one of the Rising Stars selected by the major European concert halls (ECHO) during the 2016/17 season.